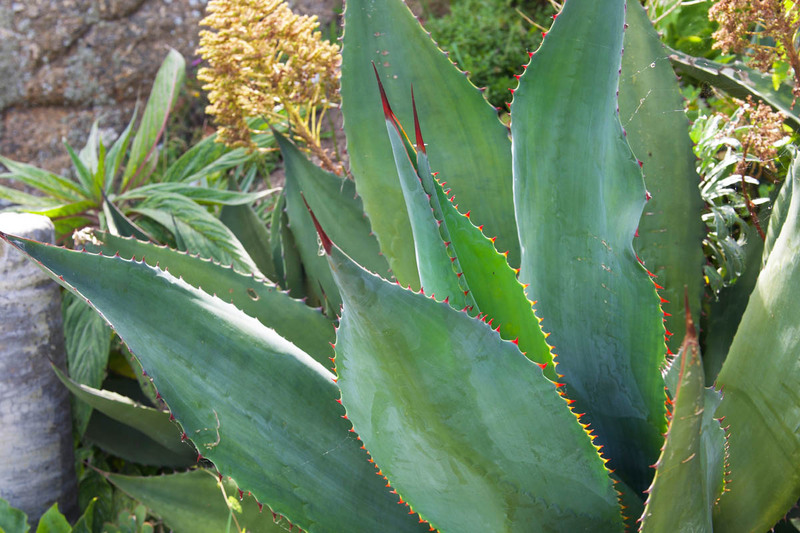 Agaves are native to Mexico and the surrounding region. Agaves are know for there beautiful structural forms and make amazing feature plants in pots or rockeries. Many species can survive temperatures well below freezing and are incredibly happy growing outside in the U.K when giving the correct amount of drainage.